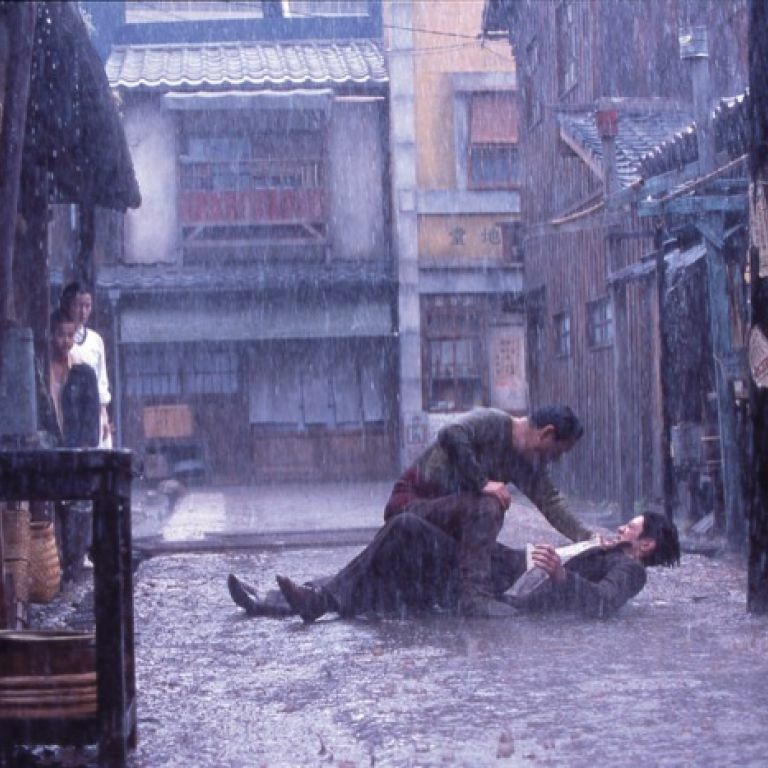 A scenery chewing performance by Kitano in this unflinching portrait of the birth, rise and fall of a first generation Korean man in post-war Japan. Depicting the web of turmoil his wife, mistress, children, relatives and all those around him are drawn into as a result of his brutal and violent nature. Based on a true story. 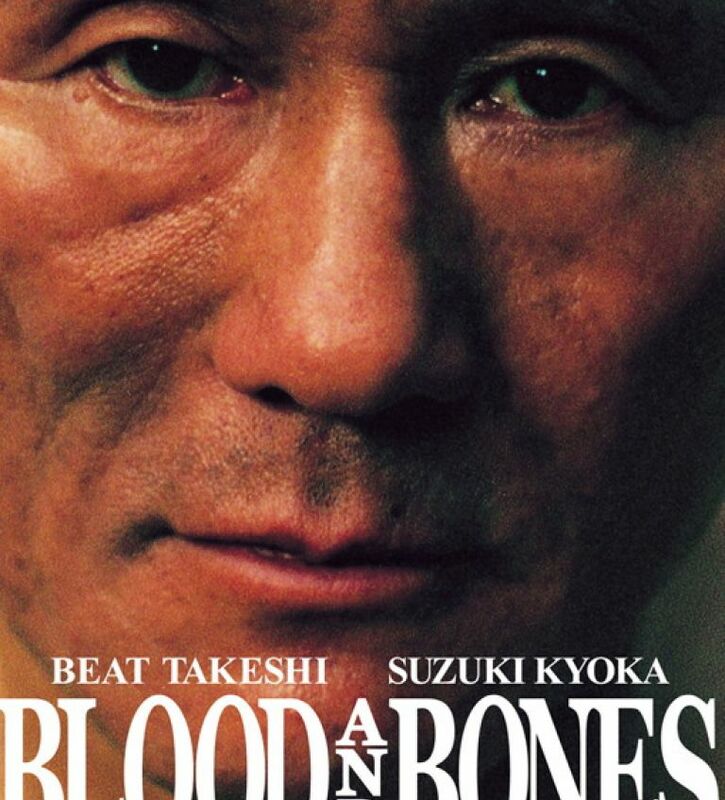 "One of Kitano’s most commanding performances to date"